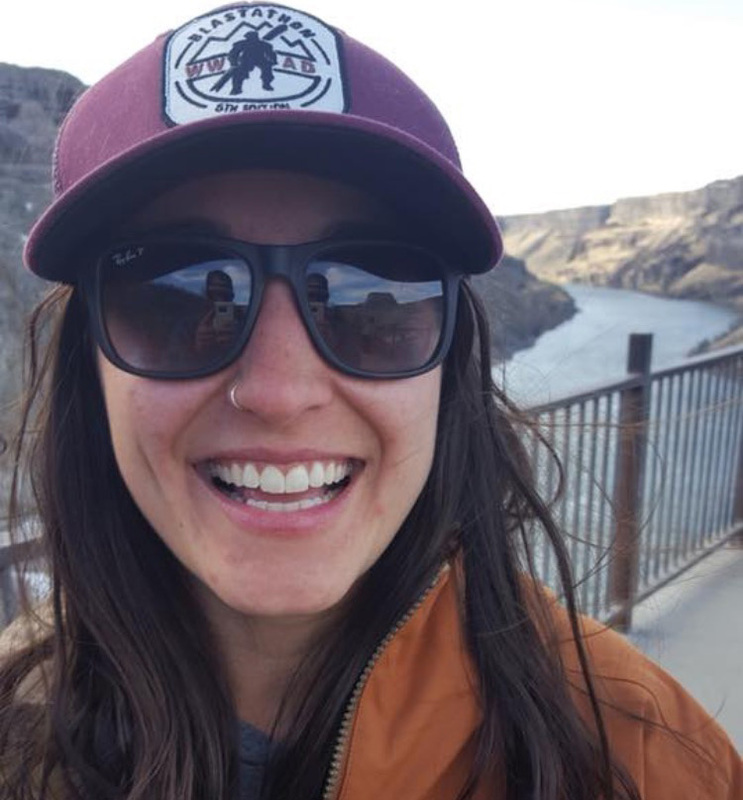 The Yellowstone Wildlife Sanctuary has hired Jackie Pagano as the third Animal Care Specialist on the staff. Jackie has a B.Sc. in Wildlife Biology from the University of Vermont. She interned at various sanctuaries, rehabilitation centers, and science centers, specializing in wolves, raptors, fish, and reptiles. After graduating from college, she worked as a vet tech at a sanctuary in Cali, Colombia, followed by field work in California on foxes and owls.